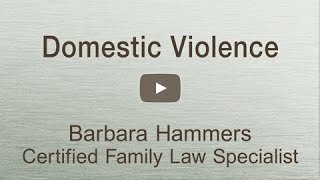 Family Law Attorney Barbara Hammers explains little known facts about the most important areas of family law. Why work with a Certified Family Lawyer? 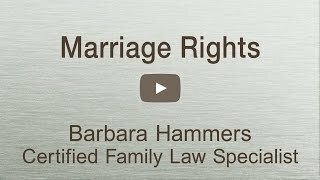 What are your rights as a married person? KRLA Radio Interview. 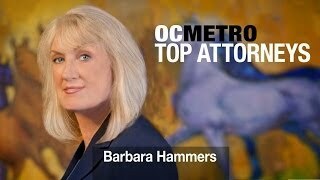 Senior Litigator Barbara Hammers shares the truth about several widespread family law myths.